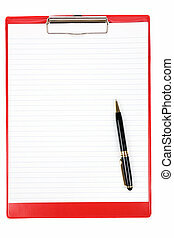 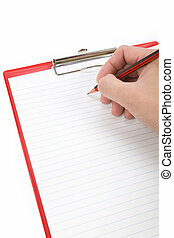 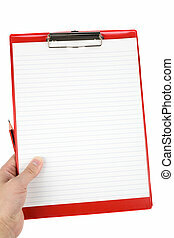 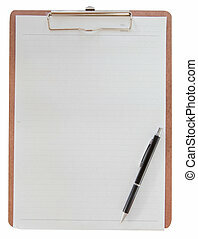 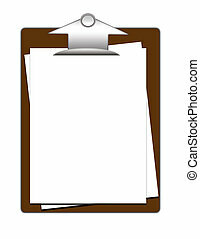 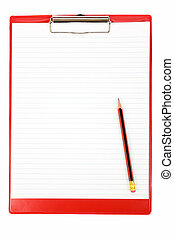 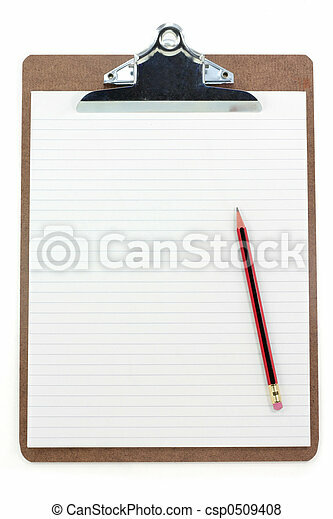 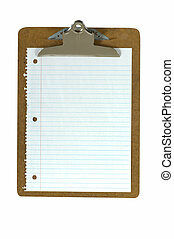 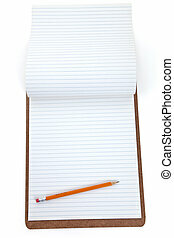 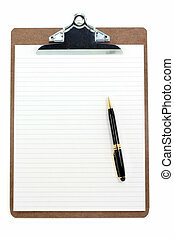 Clipboard and lined paper with white background. 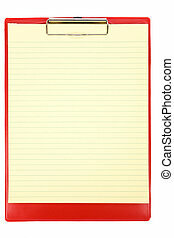 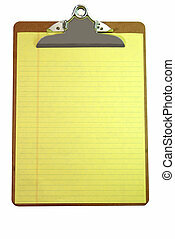 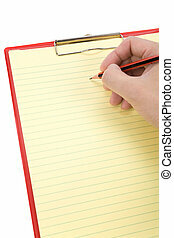 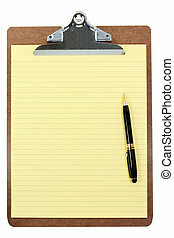 Clipboard with Yellow Line Paper Isolated on White Background. 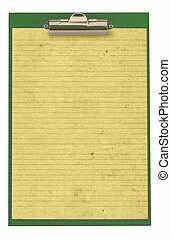 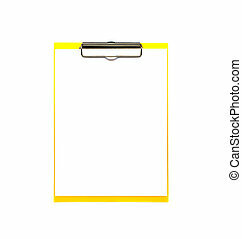 Clipboard with blank yellow paper isolated on white background with clipping path. 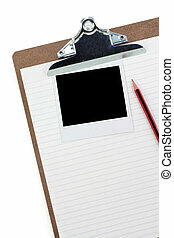 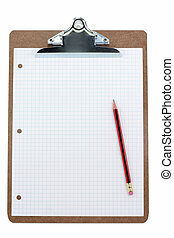 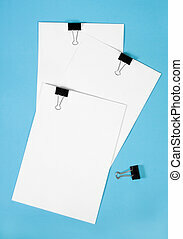 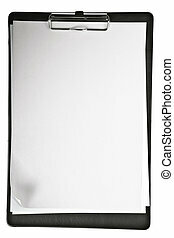 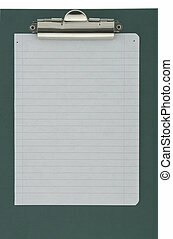 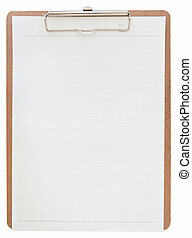 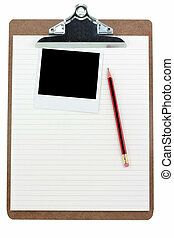 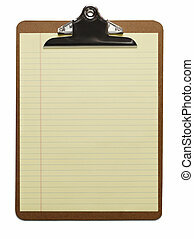 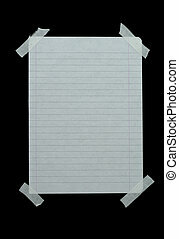 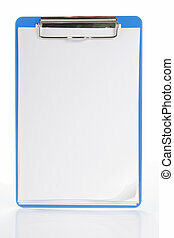 Clipboard with blank white paper isolated on white background with clipping path. 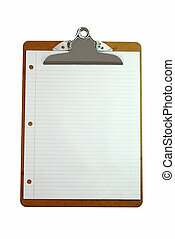 Classic wood clipboard with yellow line paper.